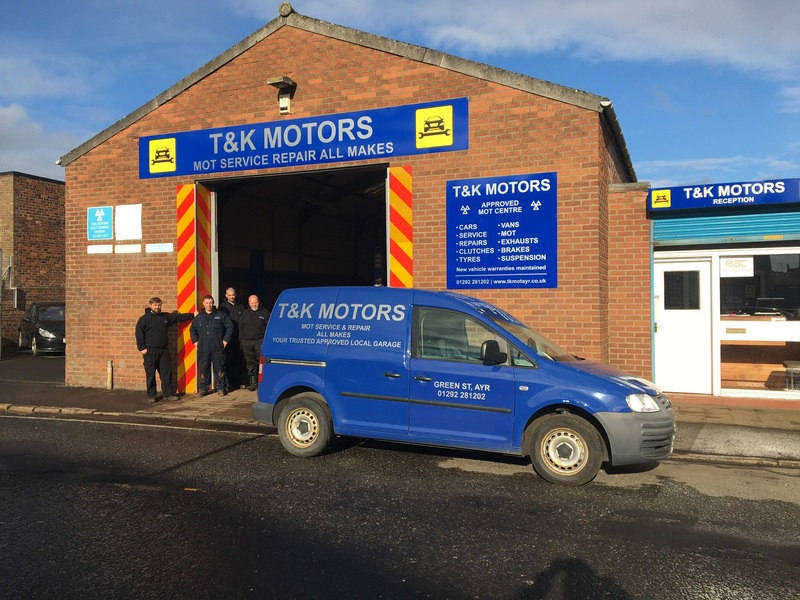 Looking for a garage to fix your Head Gasket in Ayr? Save money: Instantly compare Head Gasket Repairs prices in Ayr to find the best deal. Quick and easy: Simply enter the registration number of your car and your post code, compare prices, choose a local garage in Ayr and book your Head Gasket Repairs. "I was very happy with all aspects of this service , from staff to workmanship." "No drama, easy to find good value for money. Quick work and good communication"
This might sound like a question with an obvious answer: you need a garage that can service or repair your car quickly and at a good price. But think again and you may realise there are other factors that affect your choice of garage in Ayr. If you need to bring your son or daughter with you when you take your car in, are there toys in the waiting room? If you’re dropping the car off between school and work, can you pick up a cup of coffee while you’re there? Might the garage even collect your car and drop it back at your house after the work is done? You can find answers to all these questions on BookMyGarage.